SILICON VALLEY | Livingston is a co-founder of Y Combinator (YC). Since 2005, the accelerator has given seed funding ($120,000 in exchange for 7%) to 1,700 startups, which have a combined valuation north of $80 billion (U.S.). The program is so competitive that YC accepts just 2% of applicants. 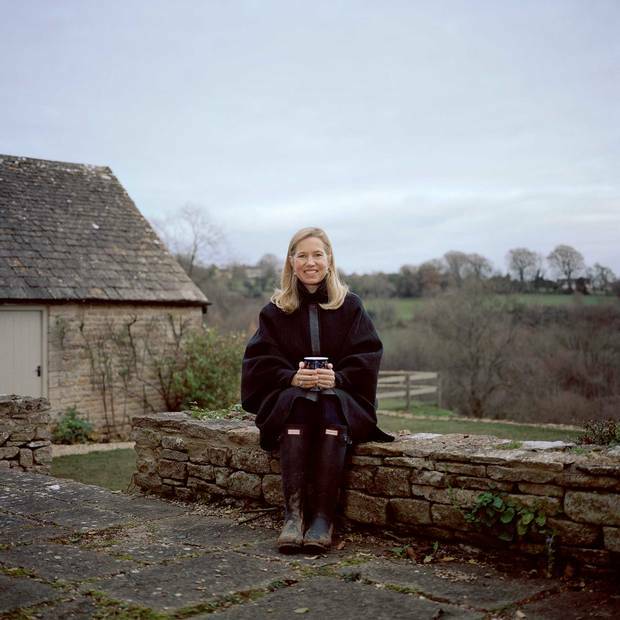 Livingston and her husband, Paul Graham—another YC co-founder—are on a two-year sabbatical with their two sons, living on a farm outside London. What lessons have you taken away from funding 1,700 startups? Ideas morph or change completely through the first few years of a startup, so we're really investing in the founders. I look for founders who have deep domain expertise and who are solving their own problem. We also tend to invest in startups where at least one founder is a programmer, and where they pay a lot of attention to users and the customer experience. Airbnb is the quintessential example of founders solving their own problem—they couldn't pay the rent on their apartment in San Francisco. So they thought, Maybe we could make some extra cash if we rented out the extra room. And those guys are their own users—the CEO, Brian Chesky, spent a year living solely out of Airbnbs around the world. Is there anything that sets apart the winners from the losers at this early stage? The big successes usually start off by building something a small group of people love, versus something a large group of people like. What are big red flags when evaluating startups? Whether you're default alive or default dead. You would not believe how many founders don't pay attention to this. If you're default dead, it means you'll run out of money in six months if you don't get funding. A lot of companies that went public before the bubble burst were default dead. If you're default alive, you can still move forward because of the money you're making—even without a dime in funding. What metrics should tech investors focus on most closely? Growth. The company has always got to be growing. What is the possible user base? Anyone with a mobile phone can use Facebook, for example. And if the product can't expand into new areas, the company needs to be able to keep charging more money from existing clients. You've either go to have lots of people who'll pay you a little bit, or a few people who will pay you lots. I don't even know who gave this advice to me, but it became a mantra for Paul and I: Don't get your hopes up. When you have that attitude, everything is upside. That applies to the investments I make at YC and to investing in the stock market. My worst mistakes come in the form of missing out. I was friends with Ben Silbermann, the founder of Pinterest—we'd funded two of his companies that didn't succeed. When my first son was a toddler, we used to drop by his office, and I was so distracted that I never asked what he was working on. I love Pinterest now—I use it all the time. What's in your personal portfolio? Because most of my net worth is wrapped up in high-risk—and in some cases illiquid—investments, I have a barbell portfolio. A lot of my money is in super-safe, highly liquid, fixed-income investments, and the rest is in startups. I don't really buy individual stocks.